With 45 years of experience the team at Plumbsmart have the know-how to conduct complete drain repairs across Melbourne. 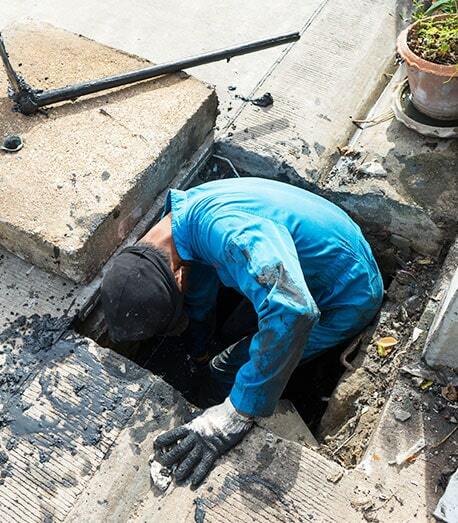 Using non-invasive equipment and techniques our plumbing contractors can promptly repair drains and water management systems or varying sizes. For more information about our cost-effective solutions call us today.